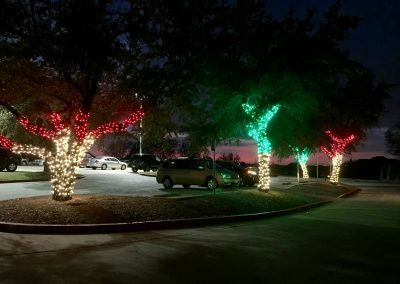 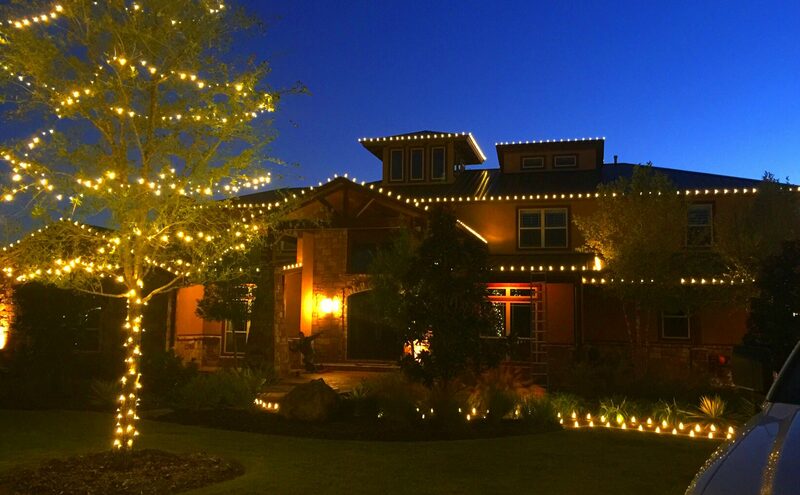 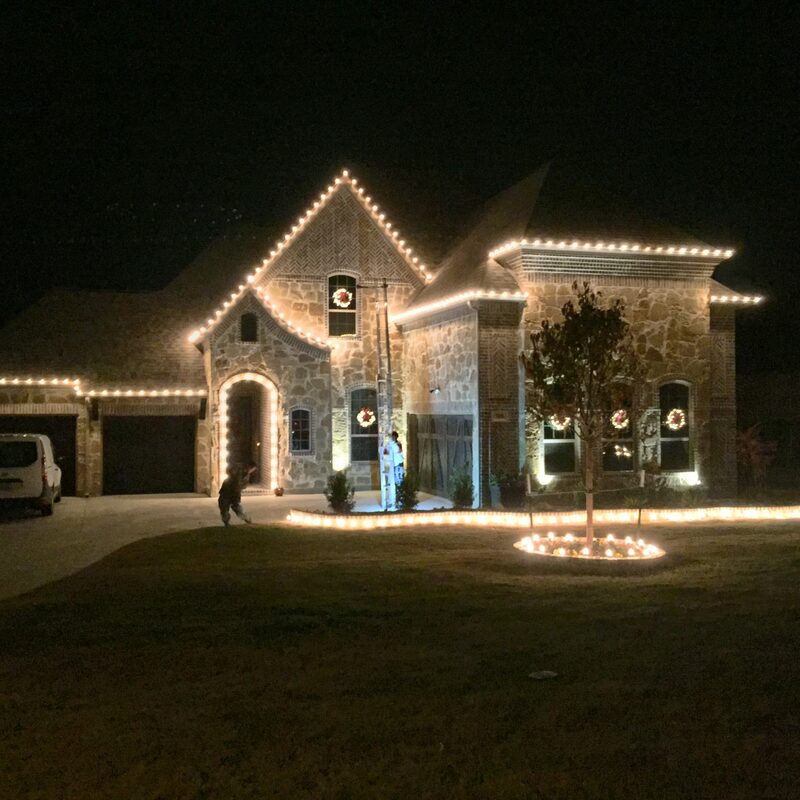 Allen Christmas Lights only installs our LED Commercial Quality Christmas lights. 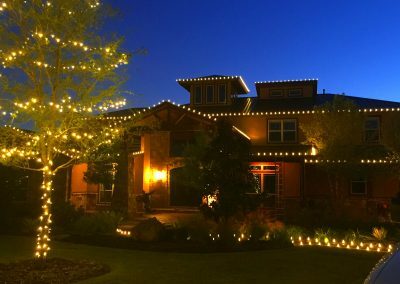 Our lifetime warranty on our lights “as long as we install them” prevents us from installing “store bought lights”, or other companies lights. 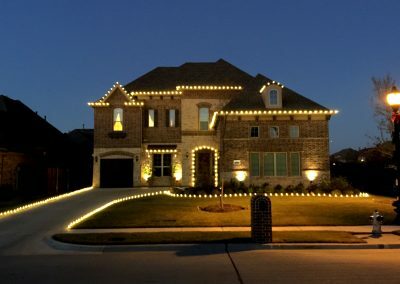 Rest assured you are getting the best quality available from us and will never need to buy another bulb or strand as long as you allow us to install them. 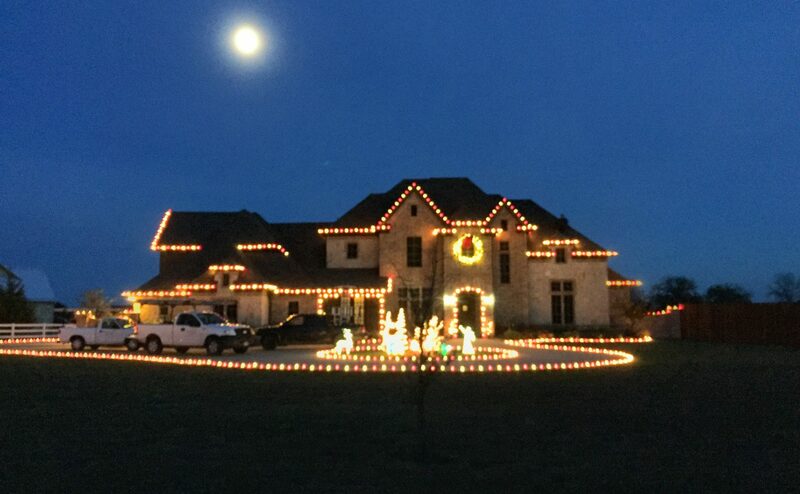 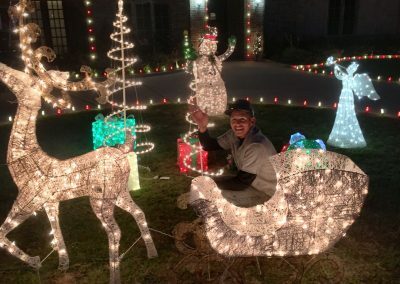 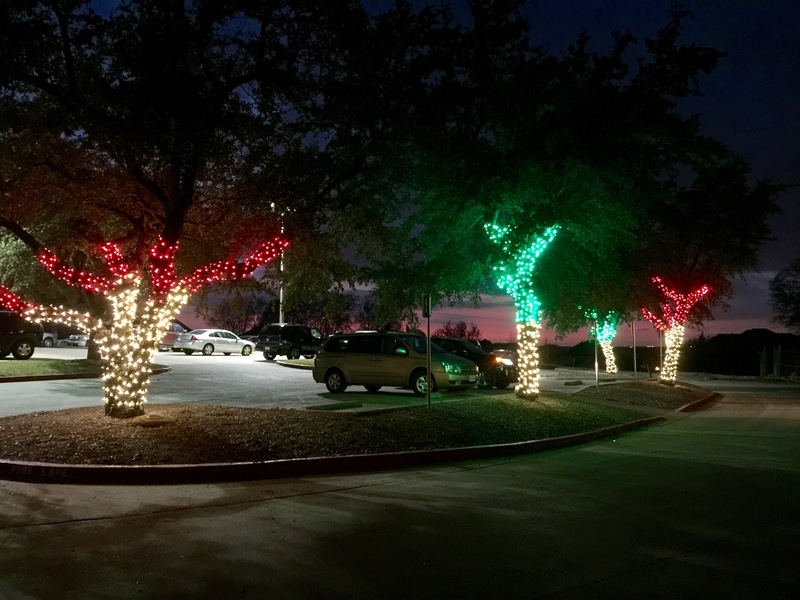 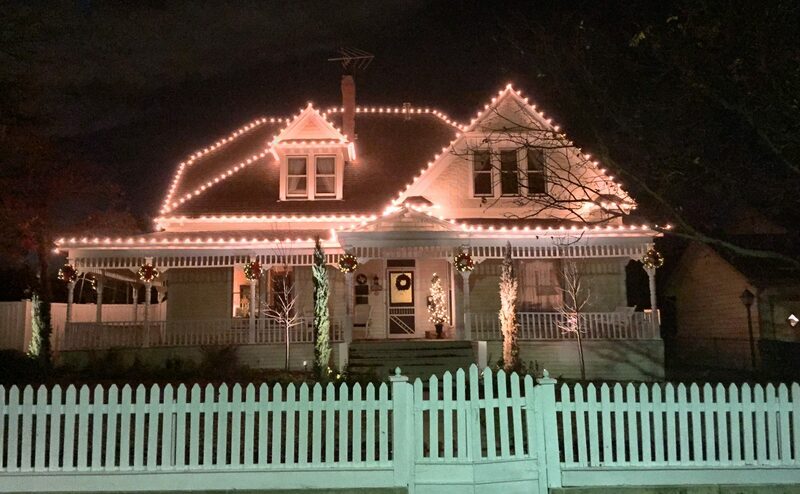 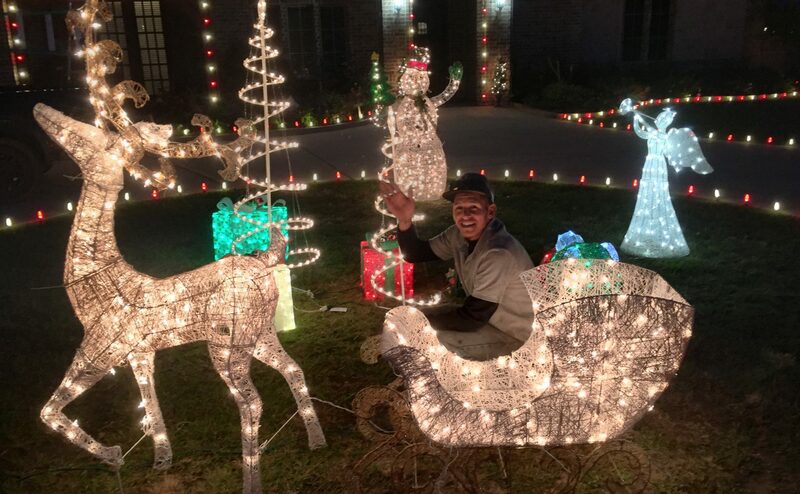 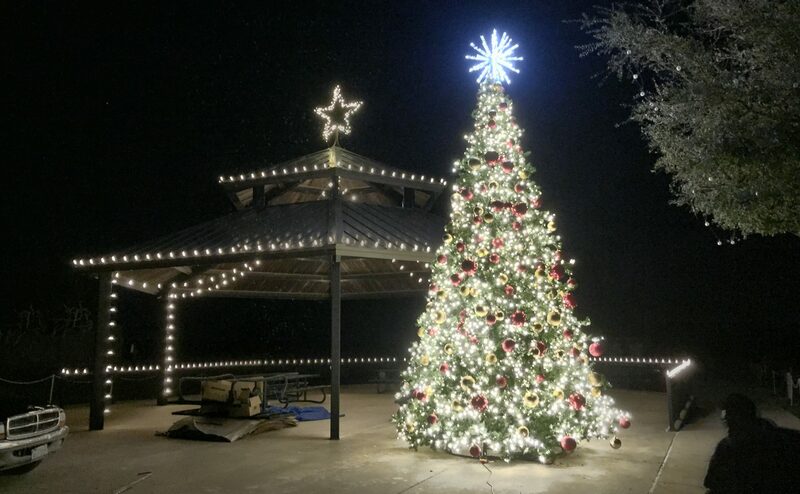 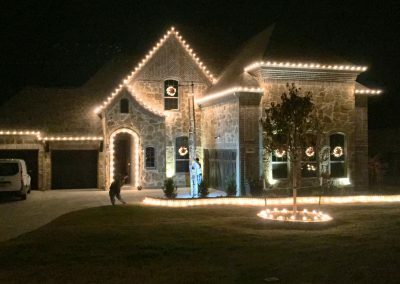 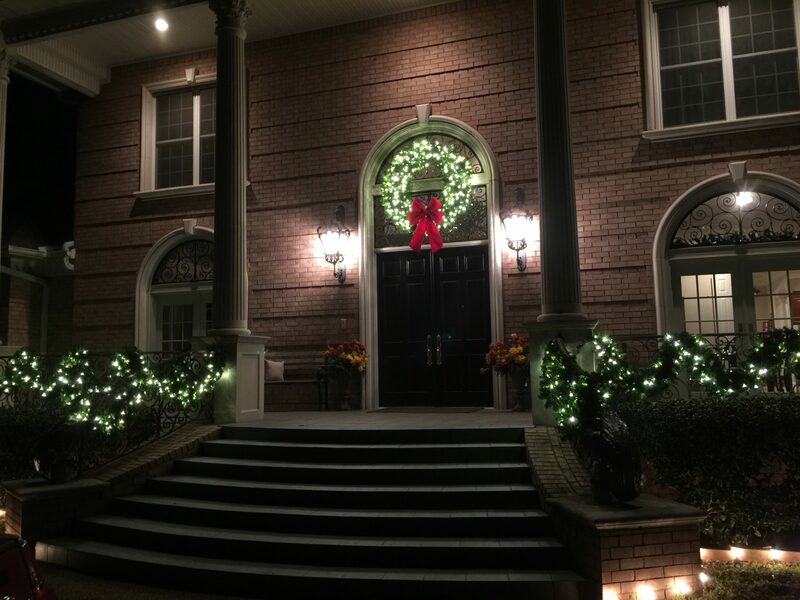 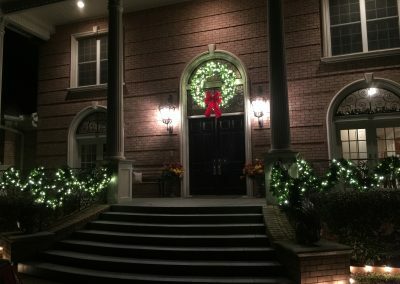 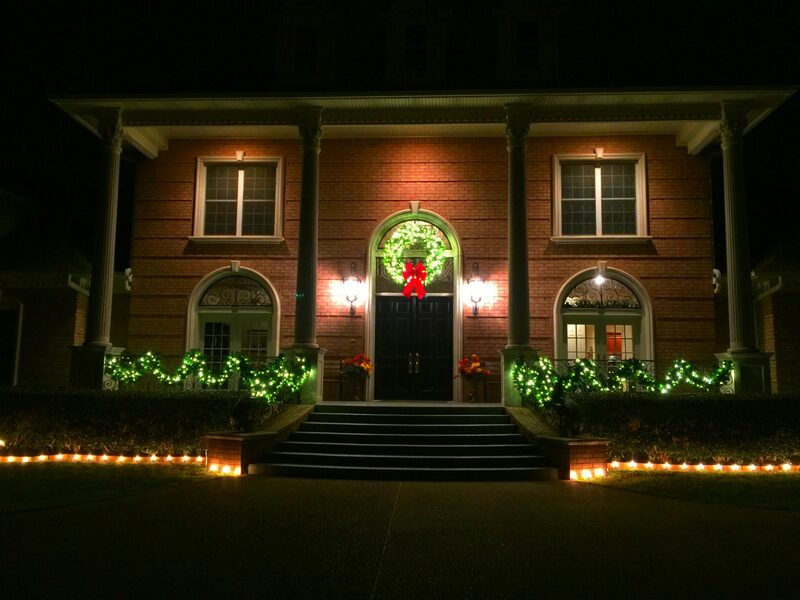 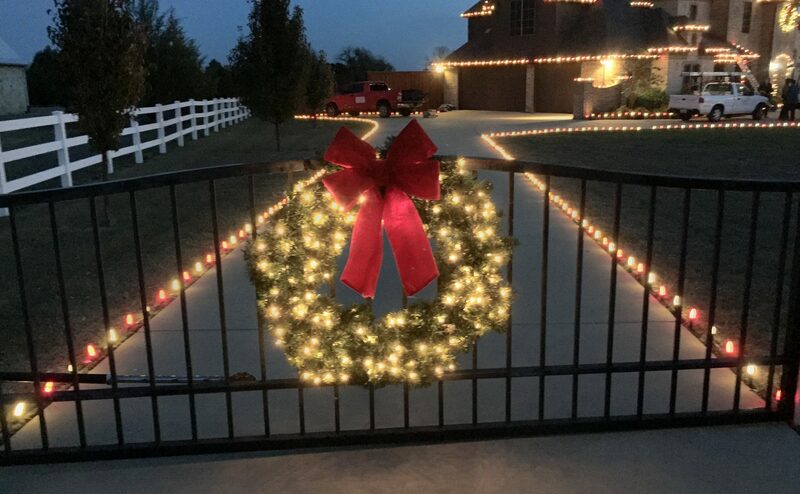 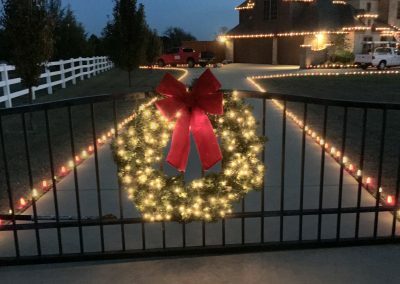 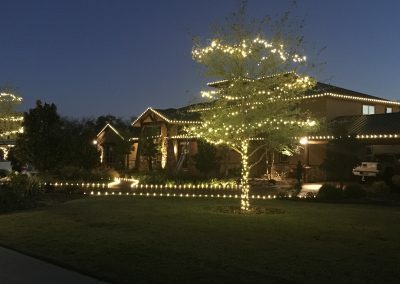 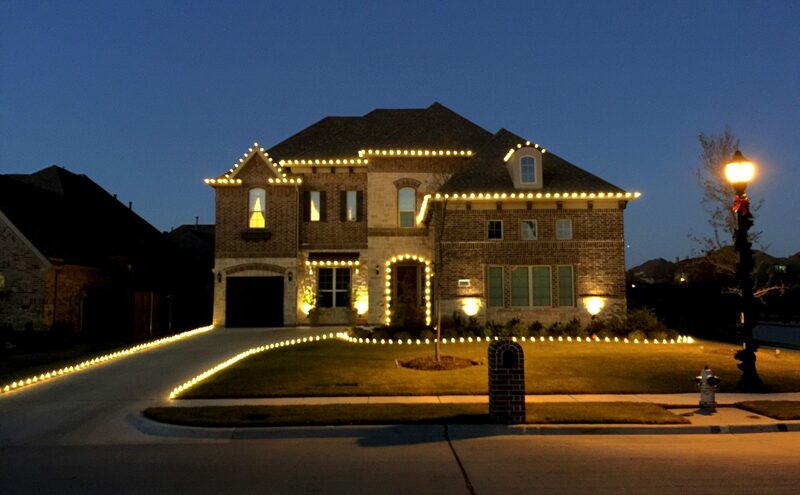 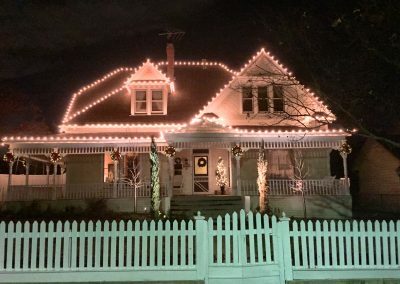 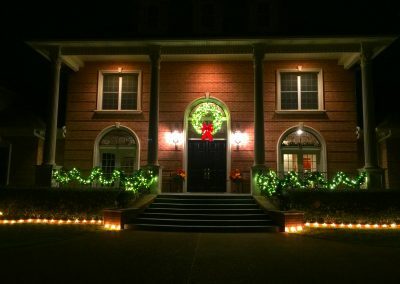 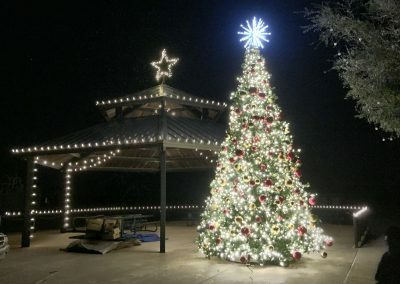 Allen Christmas Light Installation has a team of experienced employees skilled in carpenters, electrical and roofing.With 9 years experience in Christmas Lighting techniques and designs, we can decorate your home or business with that professional look. 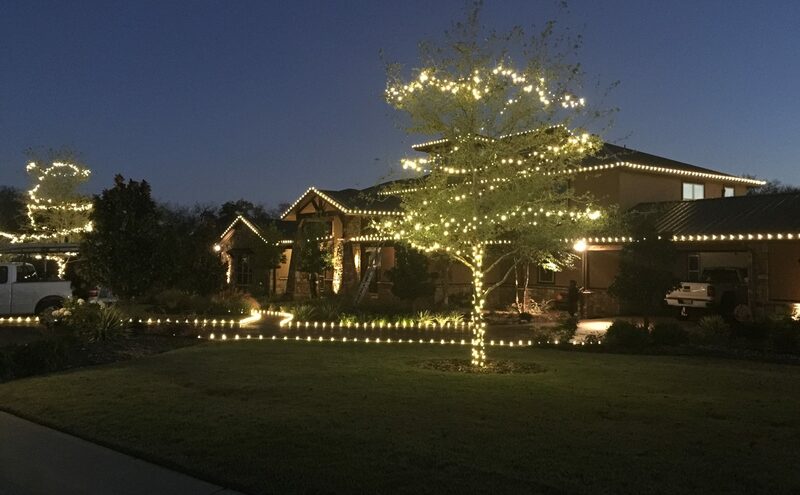 Early Installation Discounts are also available for those who do not mind your Holiday Lights installed a few weeks earlier than usual, it frees up our time to be able to install new customers and we pass the savings to you. 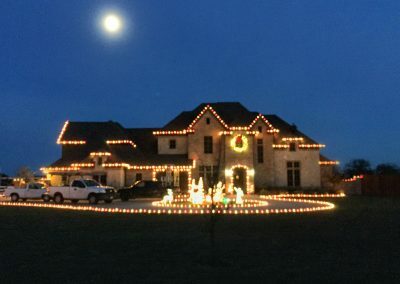 and Removal, and you Keep the Lights!